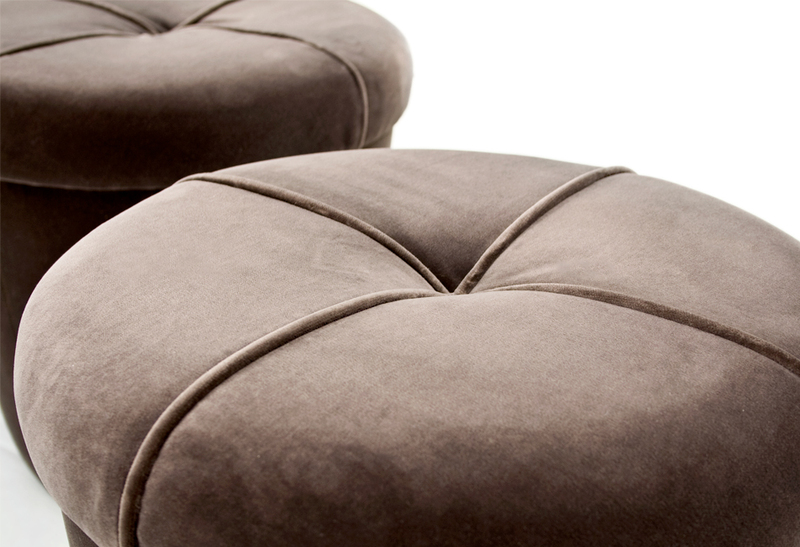 With a silhouette of a flower jar, fully upholstered and perfect detailed seaming. A worthy and fun addition to any interior. Upholstery in a Brown Velvet. 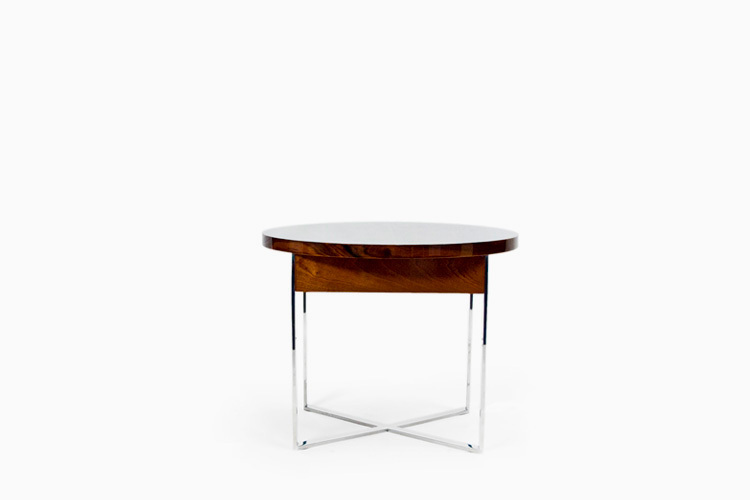 Frame in pinewood and Medium Density Fiberboard, fully upholstered.